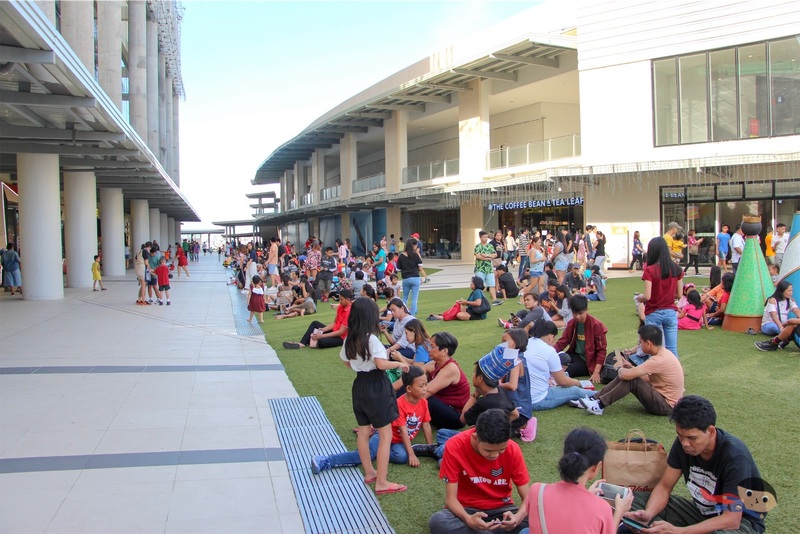 When we heard that the “mall” section of Circuit Makati opened up, I got really curious. I wanted to see what it has to offer. Days passed and I finally got the opportunity to visit when my dad and I decided to explore something new on Christmas Day. 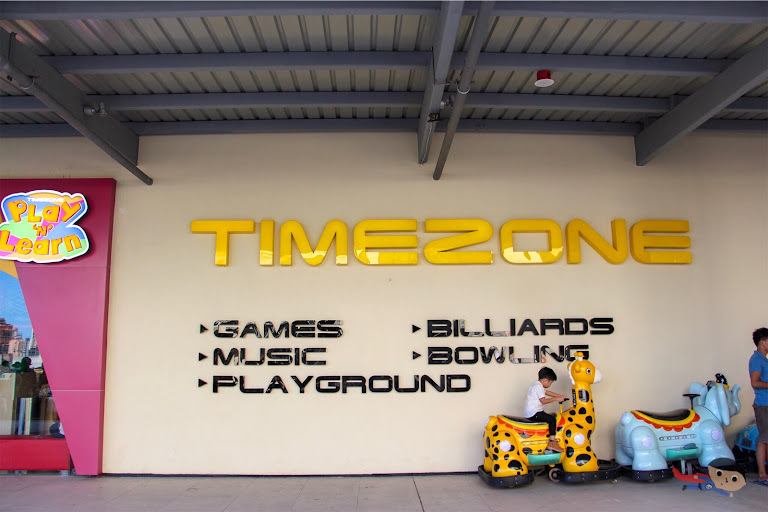 I've been here in Circuit Makati for about thrice already before this particular visit, and back then, you'll only see restaurants. It was an entire stretch filled with coffee shops, restaurants, milk tea stores and anything in between. 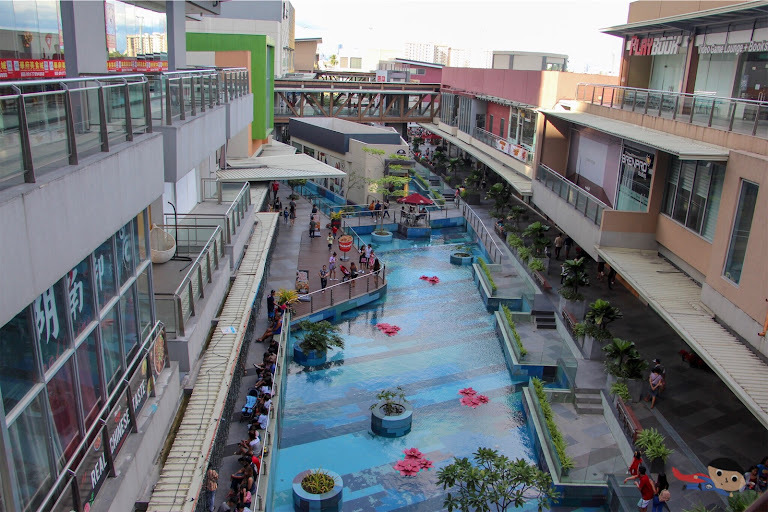 However, even before the mall section was finished, I still find the place mesmerizing because of the "man-made pond" that flows almost from end-to-end. 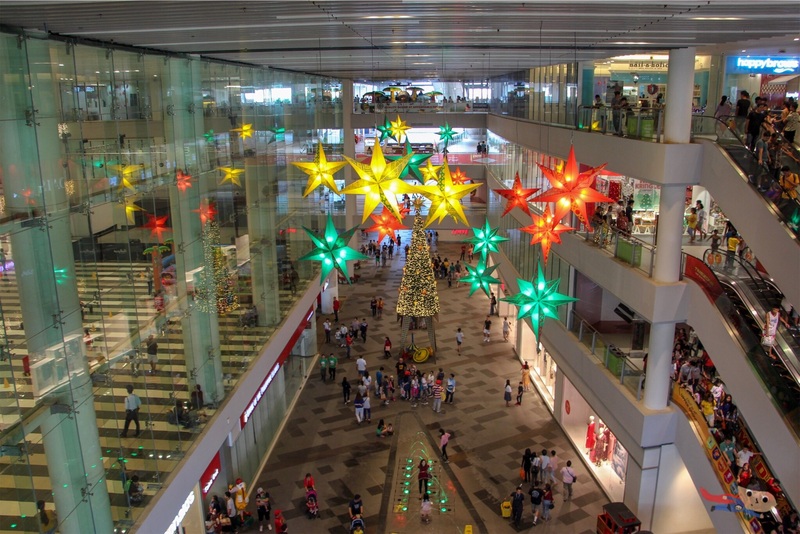 The photo above was the only section before, but it has become more exciting now that the mall section opened up. Opening of the "Circuit Mall"
The stretch of restaurant was just a tiny portion of the entire compound. I didn't expect the mall section to be so huge! 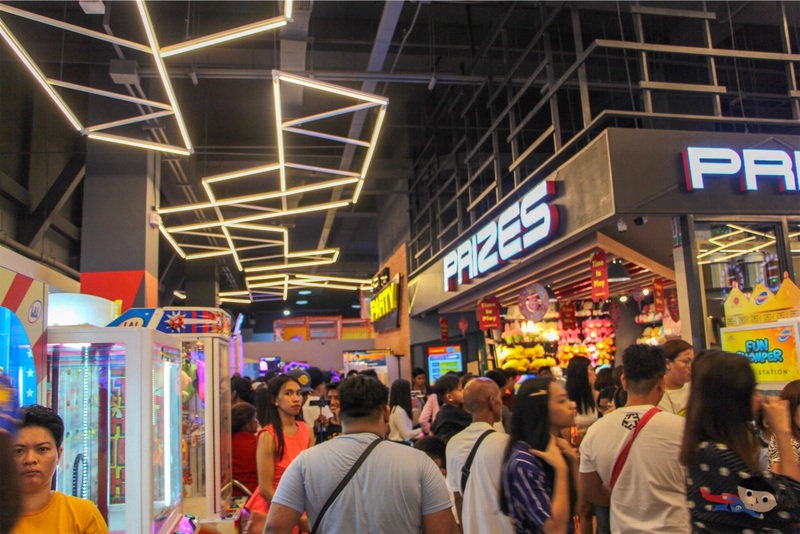 The mall's structure (see photo above) reminded me of Mall of Asia, bridging the “classy” image of Ayala and lightly repackaging it to appeal to the general public — breaking the intimidation and giving it a more open attitude. 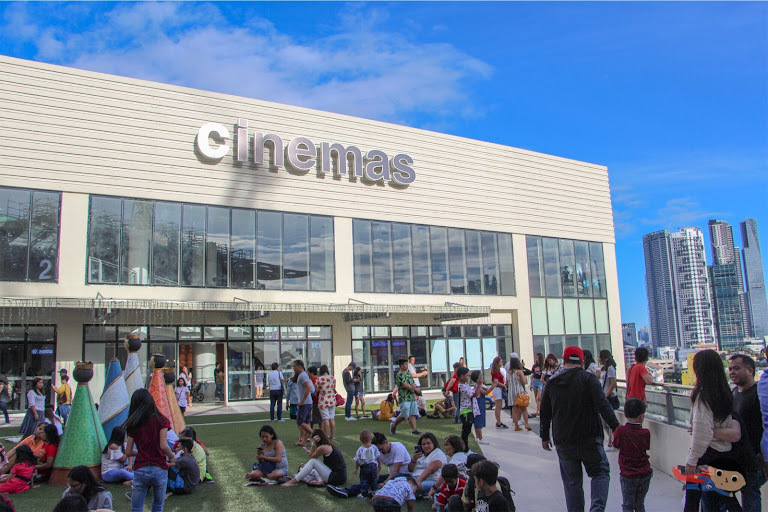 I'm comparing Circuit Mall with Mall of Asia because just like the latter, Circuit also has an "outdoor" portion. 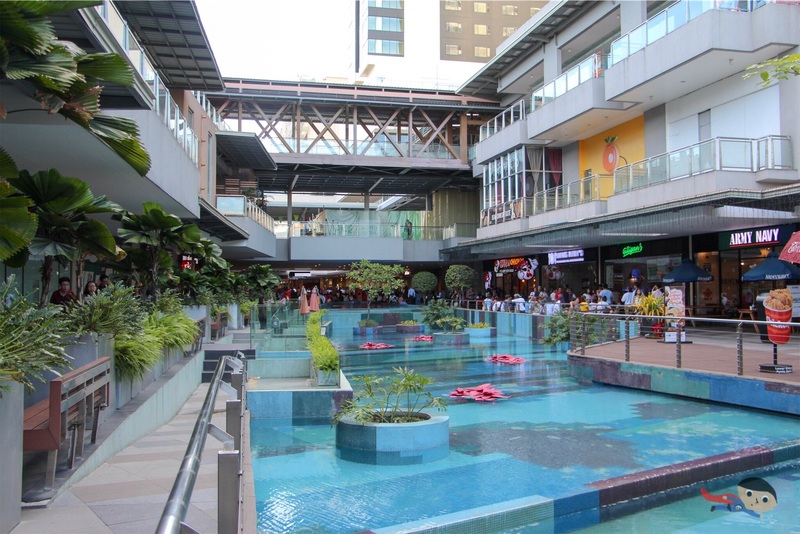 However, what separates Circuit Mall for now is the presence of Sky Garden. I'm saying "for now" because Mall of Asia is also in the process of building its own Sky Garden. I guess that's the hip thing nowadays. The Sky Garden makes Circuit Mall perfect for families (especially those with kids). You can just sit on the artificial grass as you gaze upon the view. The Sky Garden also serves as the gateway for two main attractions here in Circuit Mall -- the Cinema (see photo above) and the Gargantuan Timezone (see photos below). The Timezone here in Circuit Mall is the LARGEST one I've seen in my entire childhood (and life for that matter). Can you believe that they have a bowling alley here? 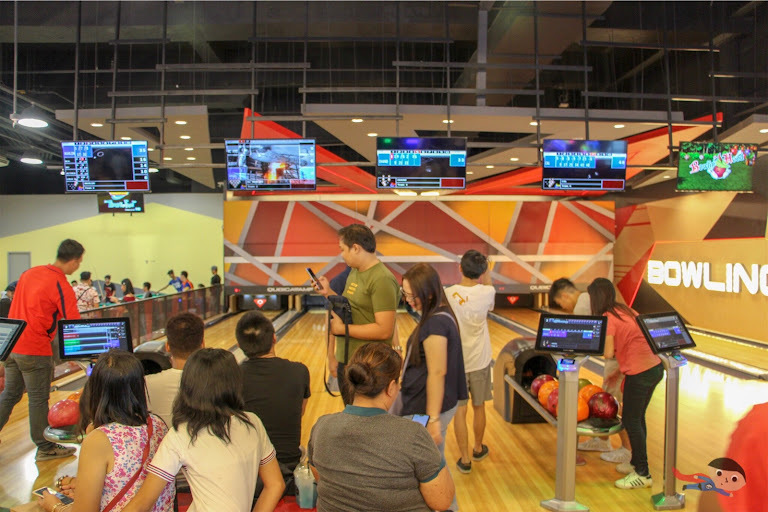 You'll also find tons of arcade games spread across the entire hall, and although I wasn't able to take photo, there are also Billiard tables there for more barkada fun! 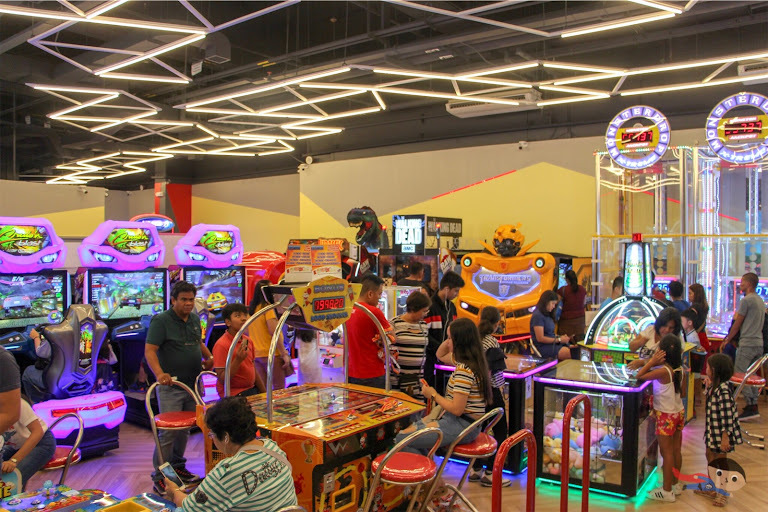 To further level up the fun, there are also KTV rooms available, so it's really a perfect place to re-live childhood or even our teenage days! The mall is still in the process of filling up its mall with merchants, but even so, there are already fantastic things to see and enjoy. Imagine if it reaches 100% completion. I bet there will be a lot more to watch out for. Circuit Mall has the potential to steal Mall of Asia’s spotlight as a favorite go-to place for families. It covers all the essentials and extra components that appeal to many. Check it out! Is it wander-worthy? 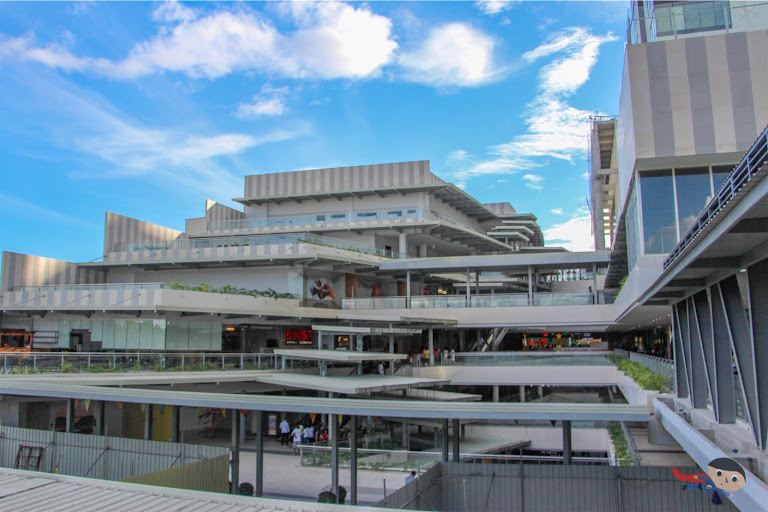 Circuit Mall is definitely wander-worthy! 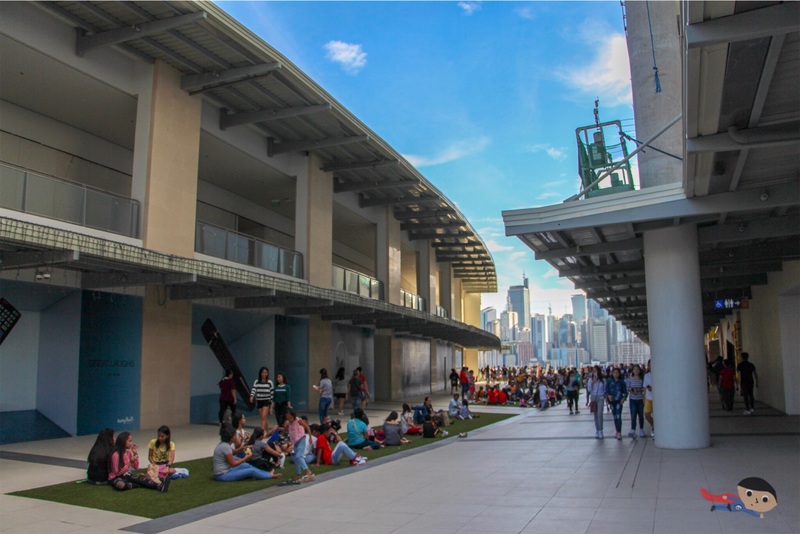 All thanks to the sky garden that gives you a picturesque view of Makati’s Central Business District.